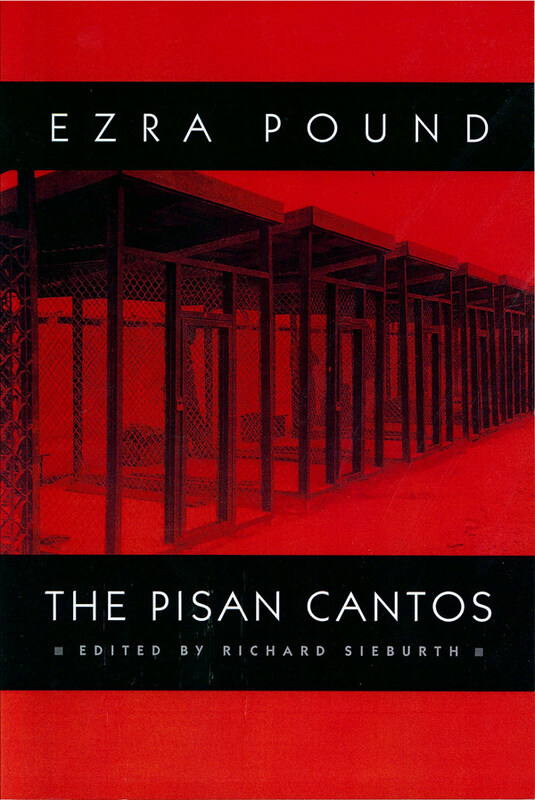 Ezra Pound’s The Pisan Cantos were written in 1945, while the poet was being held in an American military detention center near Pisa, Italy, as a result of his pro-Fascist wartime broadcasts to America on Radio Rome. Imprisoned for some weeks in a wire cage open to the elements, Pound suffered a nervous collapse from the physical and emotional strain. Out of the agony of his own inferno came the eleven cantos that became the sixth hook of his modernist epic, The Cantos, itself conceived as a Divine Comedy for our time. The Pisan Cantos were published in 1948 by New Directions and in the following year won the Bollingen Prize for poetry, awarded by the Library of Congress. The honor came amid violent controversy, for the dark cloud of treason still hung over Pound, now incarcerated in Washington’s St. Elizabeths Federal Hospital for the Insane. Yet there is no doubt that The Pisan Cantos display some of the finest and most affecting writing in his long poem, marking an elegaic turn to the personal while synthesizing the philosophical, economic, and political themes of his previous cantos. They are now available for the first time as a separate paperbook, in this fully annotated edition prepared by Richard Sieburth, who also contributes a thoroughgoing introduction, making Pound’s masterwork fully accessible at last to students and general readers.